I’ll say right up front, this one isn’t necessary. But sometimes that point is beside the point. If you’ve got the kitchen storage space and the extra money, you might want to consider this gadget of all gadgets. I found this beauty on Serious Eats (www.seriouseats.com). The product reviewer, Donna Curie, said she wasn’t exactly sure what to call the Lekue Silicone Bread Maker (retailing for around $35). I know it looks like something from another galaxy, but hear me out on this. 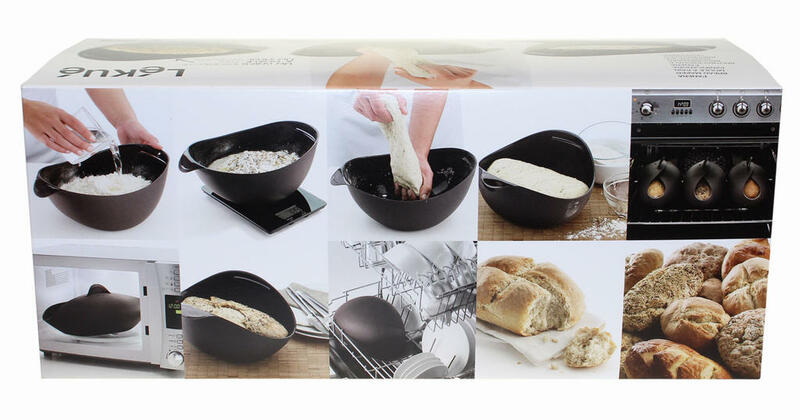 The marketing description describes it as a bread maker, but it's really more of a bread pan that can be used as a bowl. It doesn't actually do any making of bread. This process still happens in the oven. 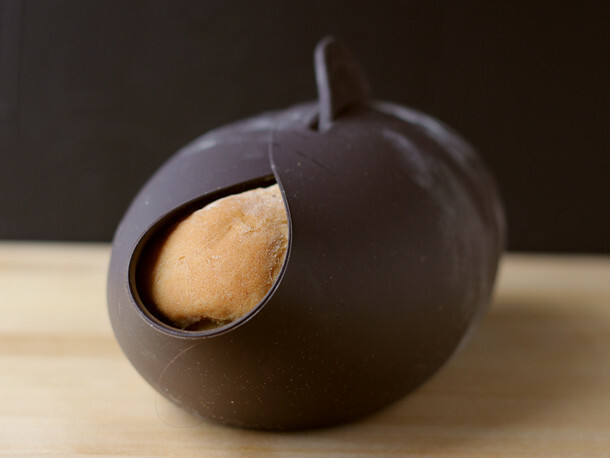 But the idea is that you can mix your bread ingredients in the bowl, do the kneading in the bowl, close it up and cover the open ends to let it rise, then shape, rise, and bake, all in the same container. It all makes perfect sense for me, except when it comes to kneading in the bowl—if I'm hand-kneading, I prefer to do that on a clean counter top. But I can see where there might be reasons why someone would prefer to do their kneading in a container. Camping is one scenario that comes to mind. And living in a motor home would be another situation where being able to do my kneading right in the bowl could be helpful. A bonus is that the bread bakes in an enclosed space that holds in the steam. This results in a nicely crisped crust, and one that browns nicely, to boot. 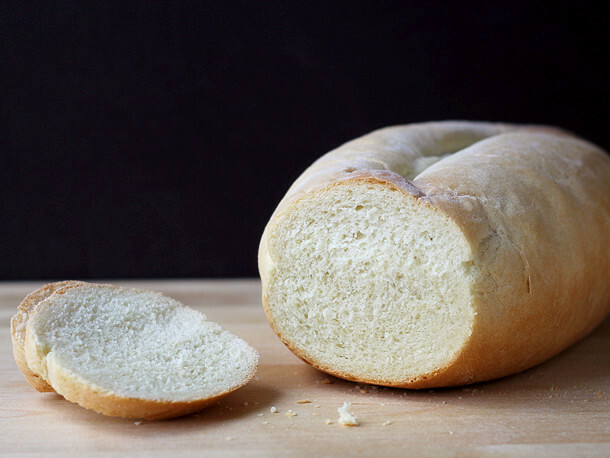 A chewy crust, and a soft, tender middle. What more could you want? 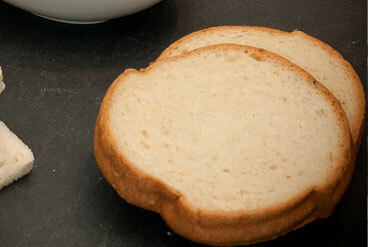 And, since the bread maker is made from silicone, it's microwave (and dishwasher) safe. Now I know you likely wouldn’t be baking bread in the microwave, but that’s what’s very attractive about this product. It's perfect for cooking (zapping) several ears of corn on the cob. If you leave it closed after cooking, it will also keep the corn nice and warm. And, of course, you can cook, bake, or roast other foods in it as well. It’ll withstand temperatures up to 428°F, so you could even do pizza-type dishes in it (think a giant calzone). 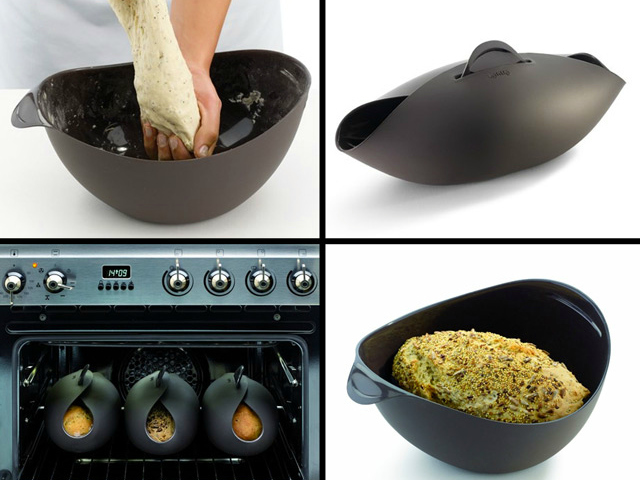 I'd like this even if it was just a bread pan, because it turns out beautifully-shaped loaves; the fact that it can be used for a variety of items is just icing on the cake for this gadget of all gadgets!